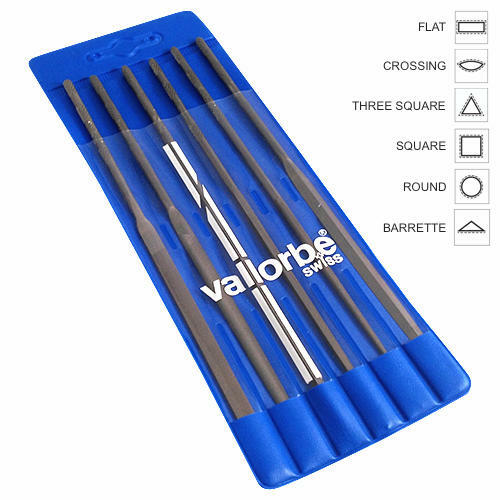 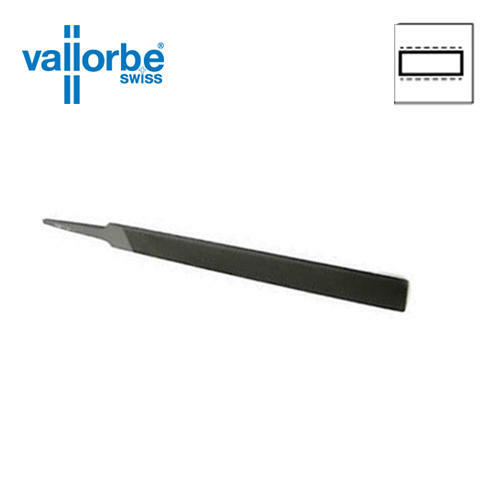 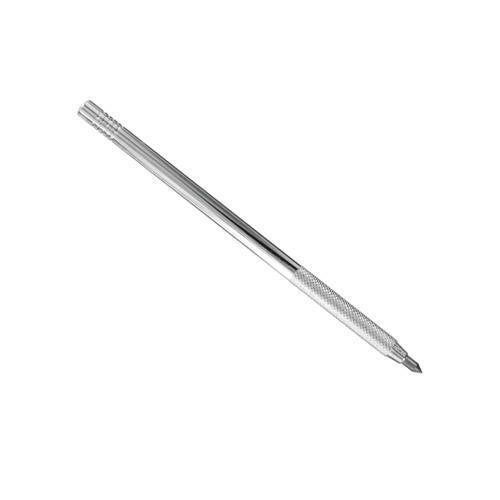 From the worlds finest file makers come these precision Pillar Files by Vallorbe in Switzerland. 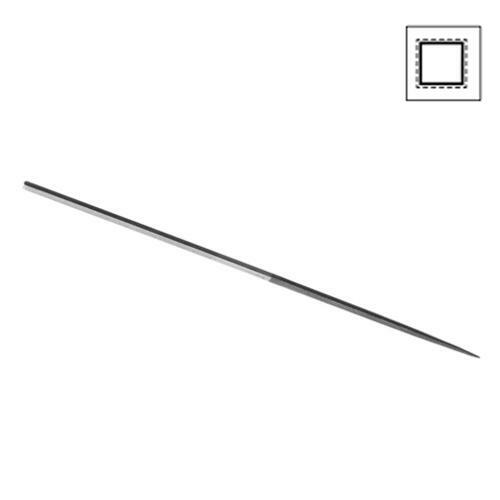 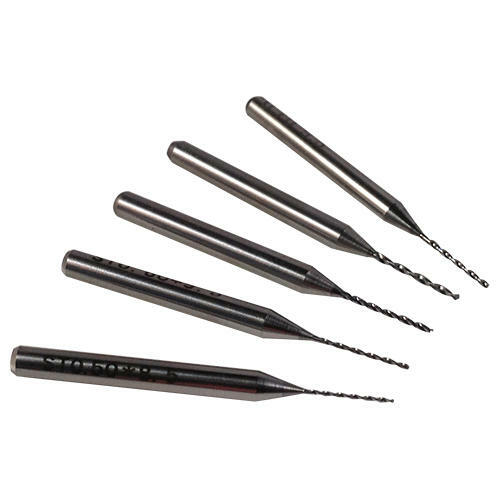 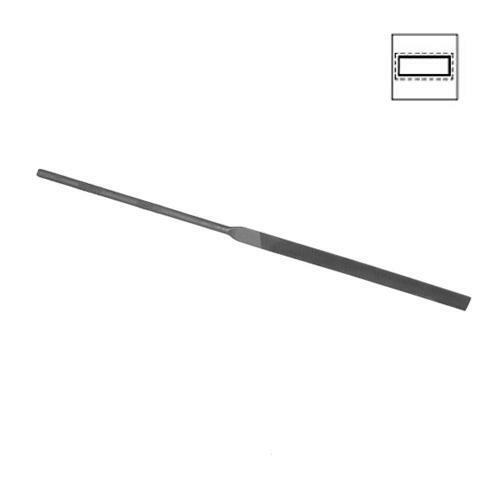 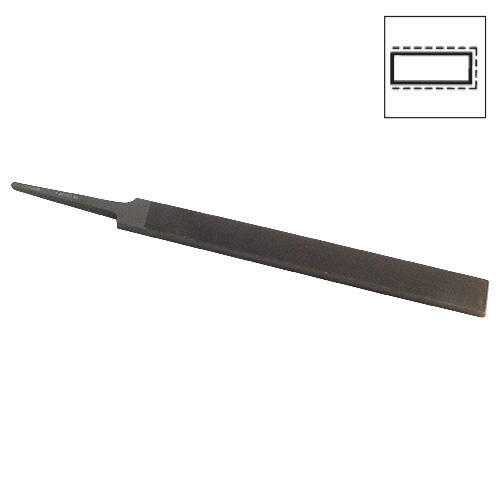 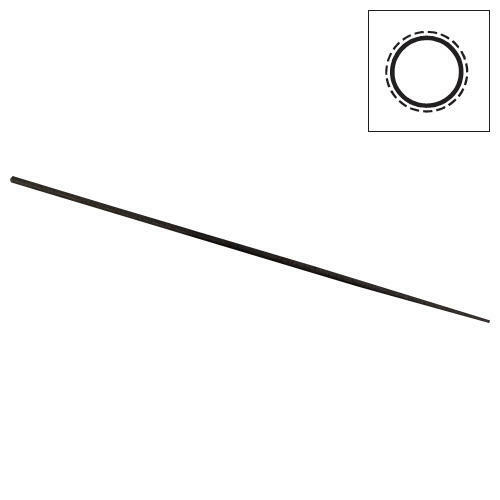 Used mainly by jewellers, clock makers and repairers, Luthiers, engineers and for sharpening hooks. 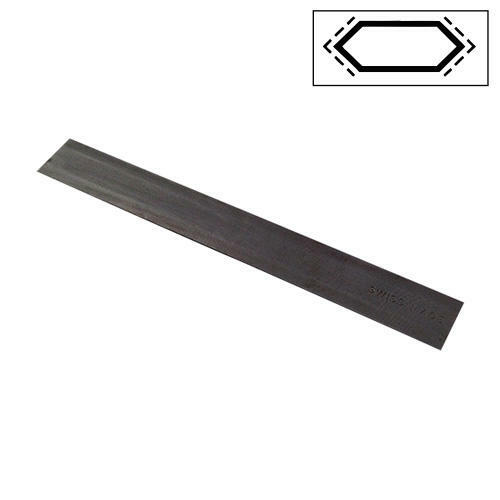 Regular Pillar with double side cut.